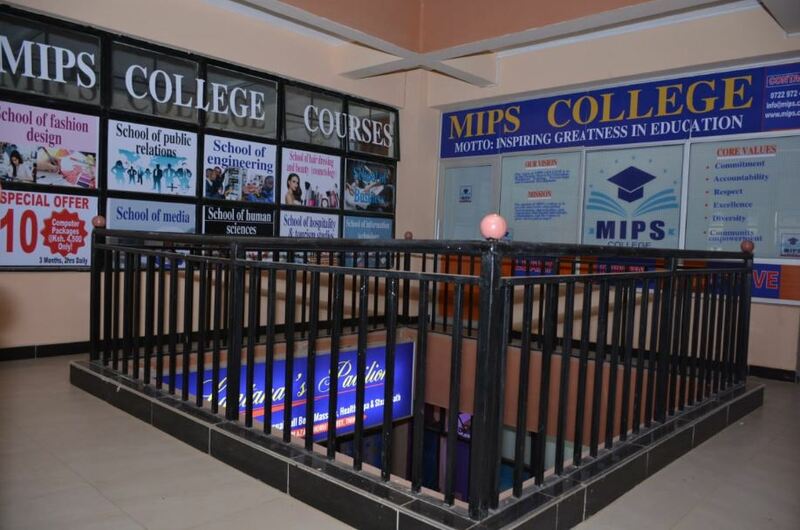 Milestone Institute of Professional Studies (MIPS) at Thika town is now focusing on private-public partnerships to streamline service delivery and strengthen its internal capacity to ensure students get a quality education. Speaking, George Maina, Founder, and Chairman said that the college through new with only two branches, Thika and Mombasa has a robust internal quality assurance mechanism that ensure its graduates have the desired knowledge, skills, creative abilities, and moral qualities. He said that partnering with the public institution will help in exchange of programmes noting the exercise will give students self-esteem.